The K-1 model is the foundation of every Kanile`a ukulele built. It appeals to the player looking for a simple, elegant instrument that boasts a delightful sound. 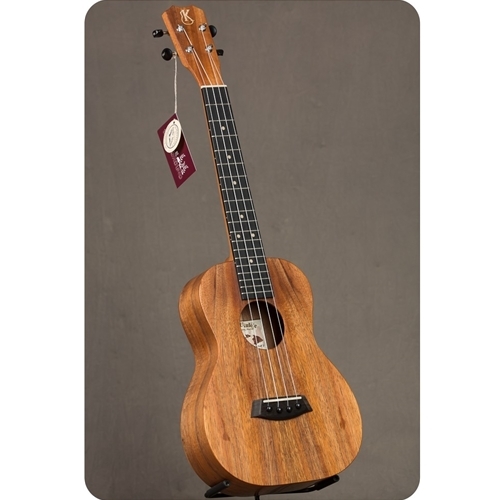 Resonance, sustain and intonation are the key to making this the most popular Kanile`a we sell.